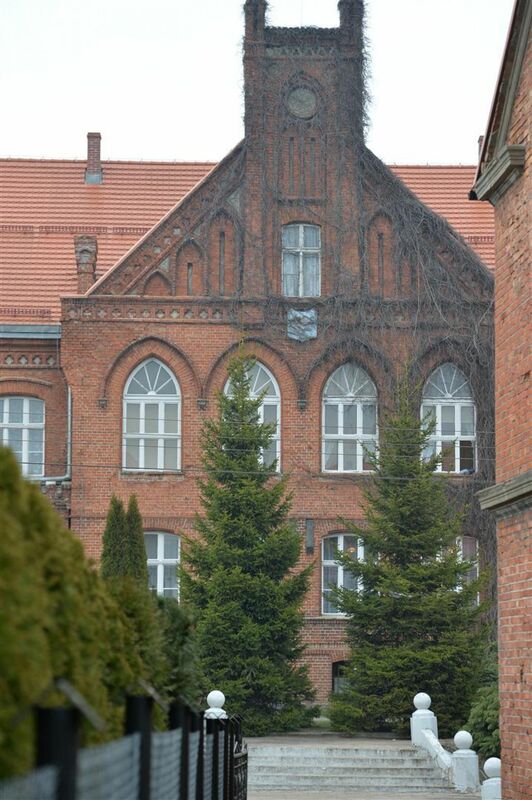 The first multi-faith school in Gniew on Wodna Street was established in 1875. Then, the previously functioning urban elementary schools of the Catholic and Evangelical religion were merged, creating the 4-grade elementary two-religion school. 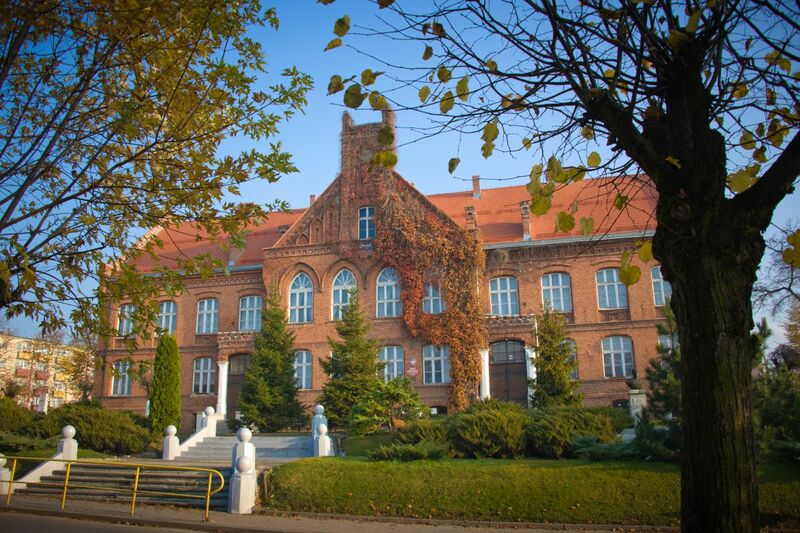 In April 1883, the school burned down out of unexplained causes, while the city authorities decided to build a new object on Gdanska street. A building intended for the public school for the total amount of 43 000 marks was built in the record time of 6 months and opened on September 25, 1884. 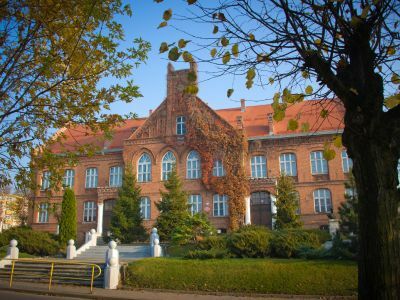 After Gniew returned to Poland, the school was given the name of King Jan III Sobieski. 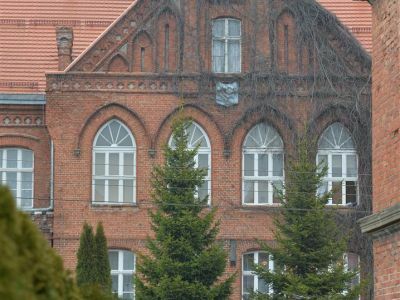 Currently, the building houses the Primary School in Gniew.